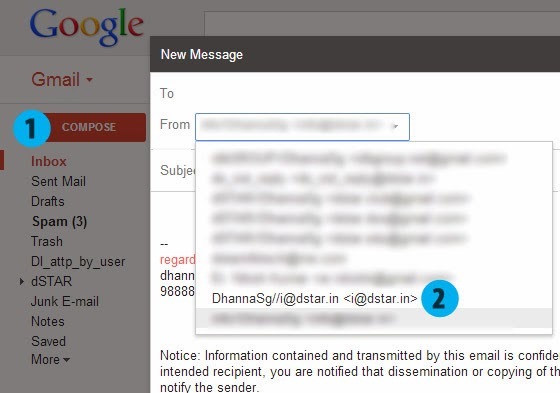 Step 4: Now find Verification Mail in Your mail account which you was fill Email address field. 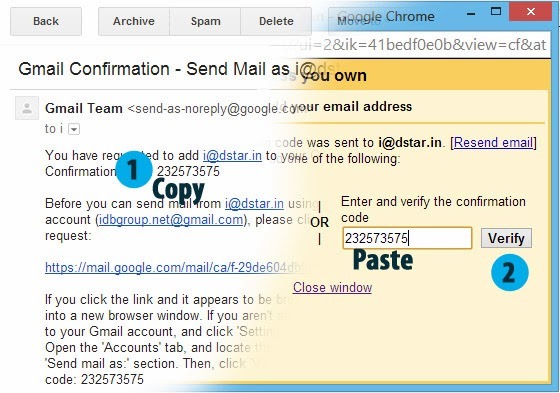 Copy verification code from mail and then Paste to verification Window, after paste verification code Press verify button. 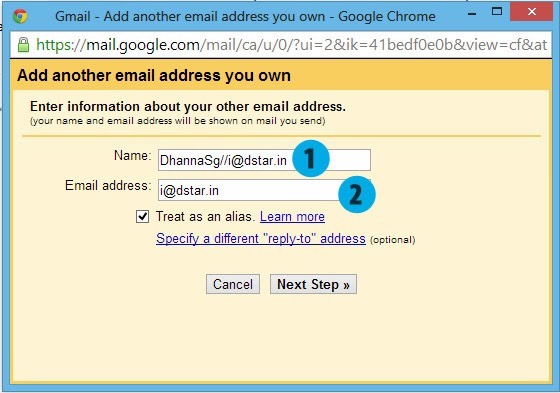 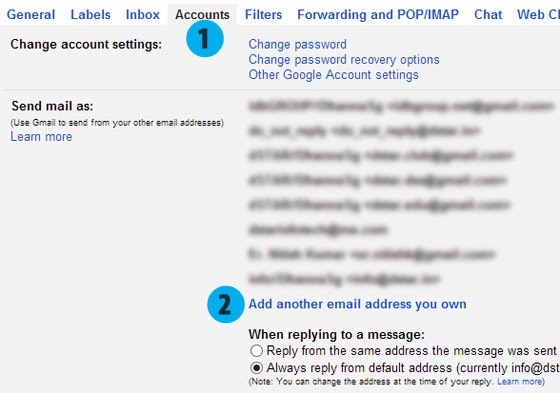 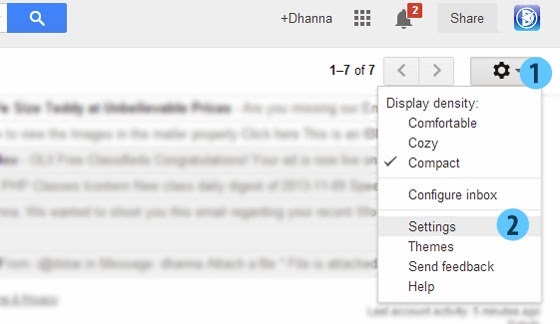 Step 5: Finally confirm to use Compose new email and try send mail from new mail address, which added by you previously. 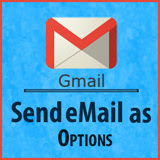 As shown below image.